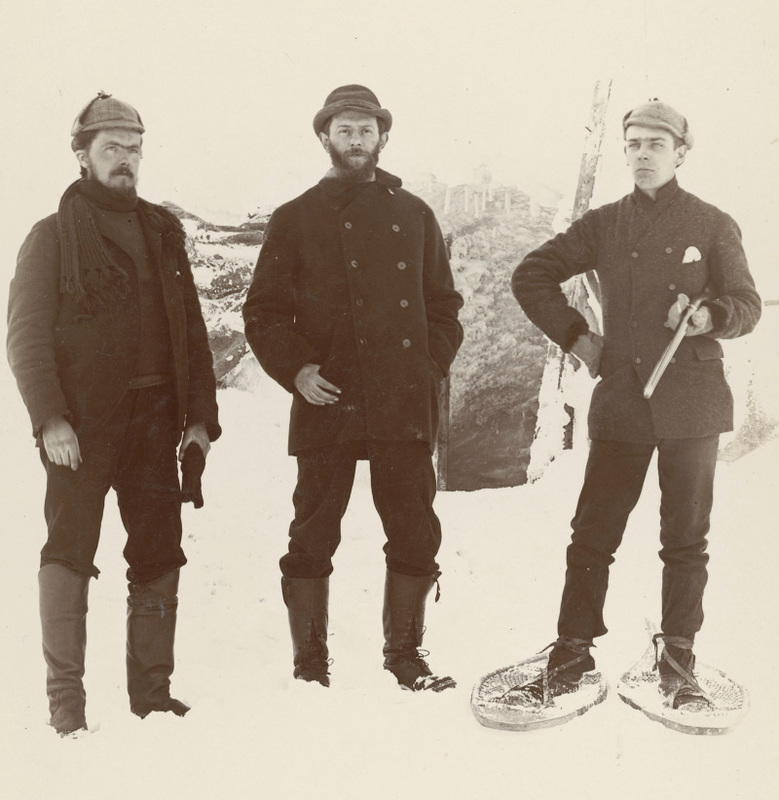 For twenty years between 1883 and 1904, three intrepid weathermen lived at the top of Ben Nevis – the highest mountain in the UK – experiencing some of the worst weather the country has to offer. This was a uniquely Victorian-era endeavour. Science for the sake of science. Rather than exploring the world’s polar regions like some of their contemporaries, these Weathermen were exploring the atmosphere. Along with the observatory at the top of the mountain, there was a second observatory in the nearby town of Fort William at sea level. The same hourly measurements were taken there as well, allowing a direct comparison between the weather at 1345m and sea level. Although their measurements were published soon after the observatory closed in 1904, the 2 million hourly weather observations have never been digitised – until now! We are aiming to rescue these forgotten observations so they can be used by modern climatologists to learn more about past weather. The hourly measurements of atmospheric pressure, temperature, rainfall and wind will help fill gaps in our knowledge of the weather and climate of the UK. Importantly, these data will be a ‘baseline’ from which we can measure any changes to the weather, such as the occurrence of heavy rainfall. But, one person cannot do this alone. weatherrescue.org has been designed to allow anyone to help us. If you can spare a few minutes, follow the simple instructions and type some of the data, we can more quickly collate the weather observations. The more volunteers we can find, the faster we can rescue the data and use it to start answering important scientific questions about our changing weather and climate. Please join us, and spread the word! Image from Royal Meteorological Society collection, held as part of the Met Office archive at National Records of Scotland.